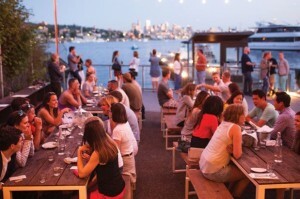 Summers in Seattle are a balm to the soul, and one of the best ways to enjoy this heavenly season is eating out while basking in that glorious summer warmth. 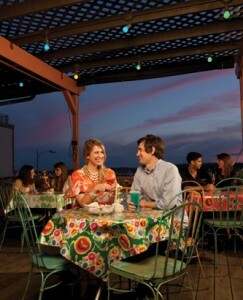 Here are some local patio dining favorites that should whet your palate. Bon apetit! As the name implies, this wine bar, located in a cozy house setting, is the perfect place to enjoy a glass of wine with a platter of cheese or meat, and what better way to do this than on a deck under a blanket of stars? Indulge in delicious Korean-fusion food at this romantic spot with its farmhouse setting and hidden courtyard. Formerly a hardware store, this place proves to be an eclectic dining experience with its all wood decor, vintage brick and mismatched chairs. And the burgers are the highlight! 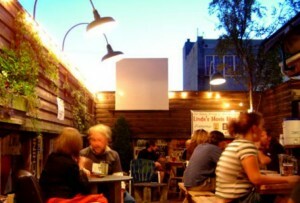 A local favorite, Linda’s has a super fun back patio to best enjoy a casual serving of beer and fries. Cure that hangover with their satisfying weekend breakfasts! 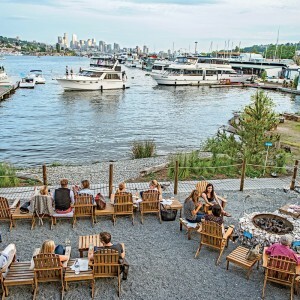 This Mexican restaurant is a fantastic place to enjoy some chips and guac while taking in views of Lake Union from their lovely deck. Bask in some stunning views of the Seattle skyline while indulging in Hawaiian-inspired Asian food. 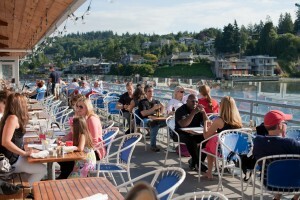 This place will prove to be a delicious escape – a wonderful taste of island flavor in the Pacific Northwest. 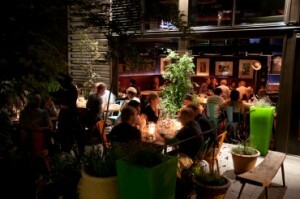 The charming patio at Marjorie is characterized by lush greenery which kicks the cozy factor up a notch. 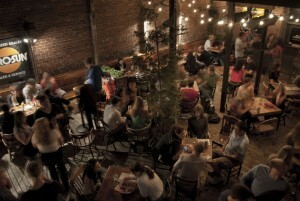 This place is colorful and intimate – a wonderful place to lose yourself in its eclectic flavors. 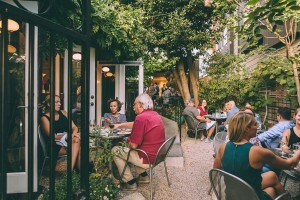 A Seattle staple known for its delicious Italian food and burlesque dance performances, The Pink Door also affords lovely views of Elliott Bay from its patio. Gorgeous views of Puget Sound and the Olympic Mountains can be enjoyed from this spot, which is well-known for its delicious seafood. 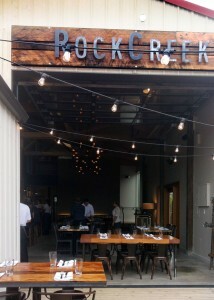 Known for its seafood and brunch, RockCreek has a beautiful patio to add to its rustic charm. 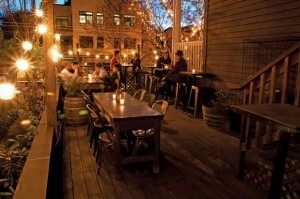 Enjoy the outdoor pit surrounded by lovely string lights! 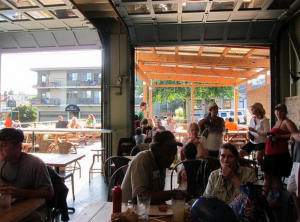 Enjoy one of Uneeda’s popular burgers on their breezy patio. It is the perfect casual place for a quick summer lunch! 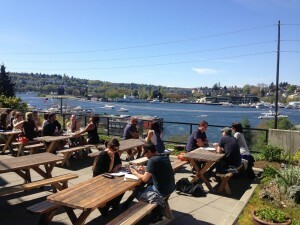 Westward has a wonderful deck area overlooking Lake Union. 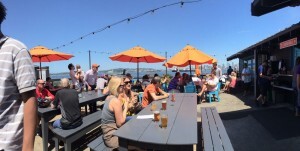 It is lined with large chairs; plus, blankets and a fire pit are provided for after dark. It is the perfect place to sit back and relax as afternoon turns into evening.